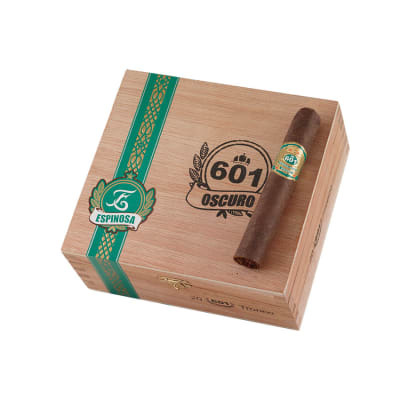 601 'Green' Oscuro Gran Tronco cigars are artfully created by Don Pepin Garcia with an exquisite blend of robust Nicaraguan tobaccos rolled in extra dark and oily Nicaraguan Habano wrappers. 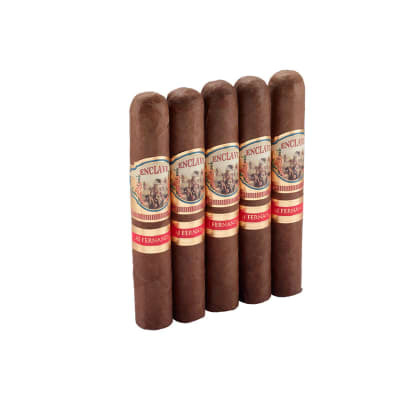 This is an earthy, spicy and complex smoke that's ultra-smooth and stealthily heady. In a word: WOW! 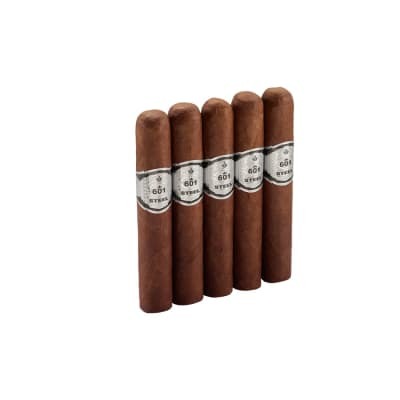 601 'Green' Oscuro Gran Tronco cigars are artfully created by Don Pepin Garcia with an exquisite blend of robust Nicaraguan tobaccos rolled in extra dark and oily Nicaraguan Habano wrappers. 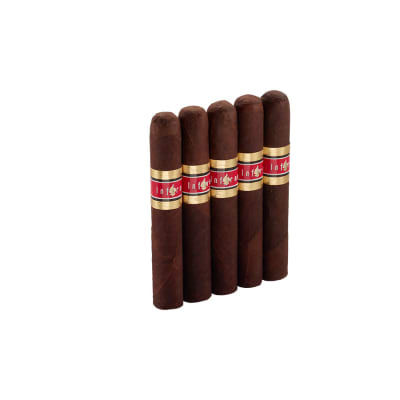 The experience is an earthy, spicy and complex smoke that's ultra-smooth and stealthily heady. Try 5 now! Got this in the best of maduros pack a while back. 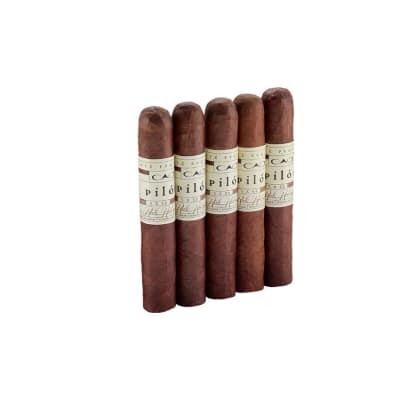 One of the best burning cigars I have every had. Great construction, great look. Good full flavor. Definitely worth a try. Another great blend by Don Pepin. Full bodied and full of complex flavors. An incredible deal at the price !